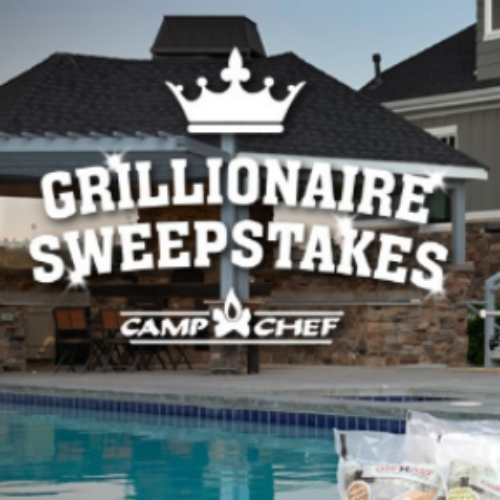 You can enter the Grillionaire Sweepstakes form Camp Chef for your chance to win a grilling prize package valued over $1,000 that includes a Woodwind Pellet Grill with Sear Box, a BBQ utensil set, a patio cover, flavor selections and more. 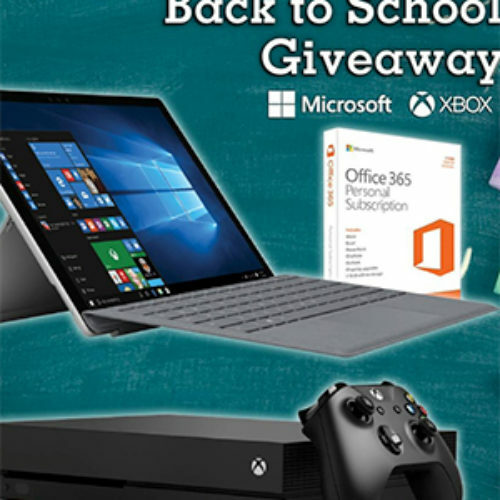 Entry ends August 09, 2018. 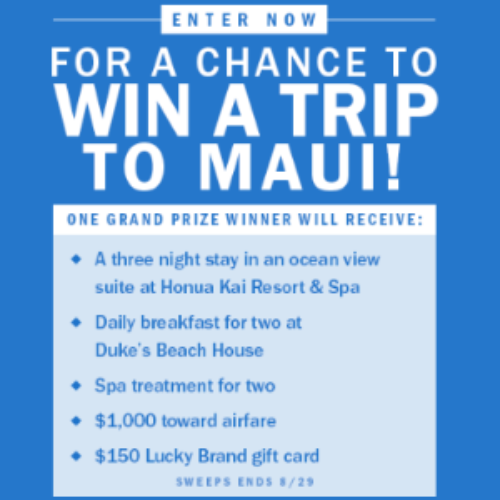 You can enter the Visions of Hawaii Sweepstakes from the New York Botanical Gardens for your chance to win a vacation package that include a trip to Hawaii to see the Georgia O’Keeffe: Visions of Hawai‘i exhibit, a four-night stay at the Hyatt Regency Maui Resort & Spa, a three night-stay at the Andaz Maui at Wailea, and two round-trip tickets on Hawaiian Airlines. 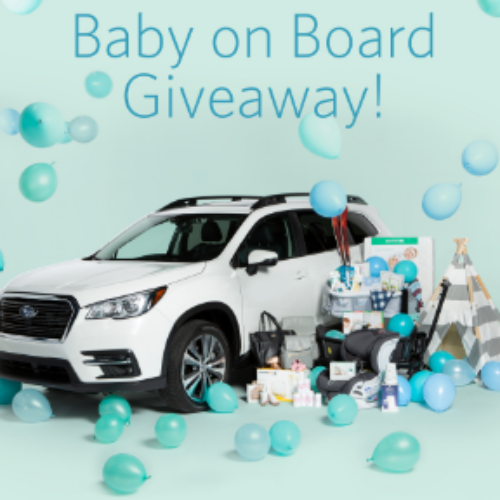 Entry ends August 31, 2018. 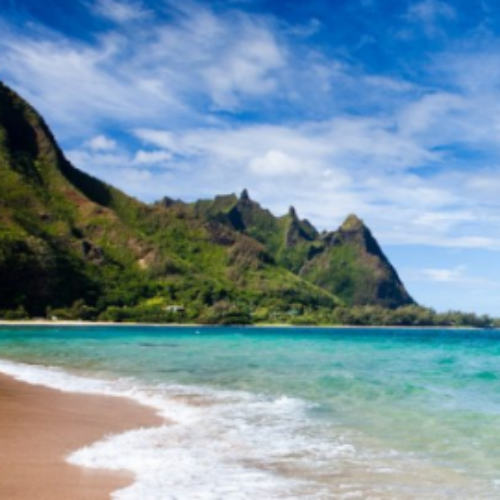 You can enter the Escape To Maui Sweepstakes from PageSix for your chance to win a trip to Maui that includes a 3 night stay in an ocean view suite, daily breakfast for two, spa treatment, $1,000 for airfare and a $150 Lucky Brand gift card. 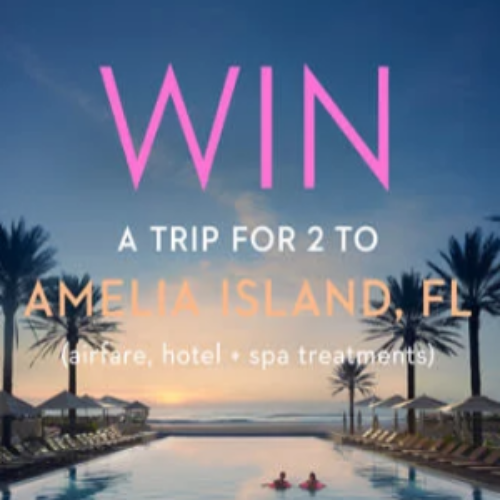 Entry ends August 29, 2018. 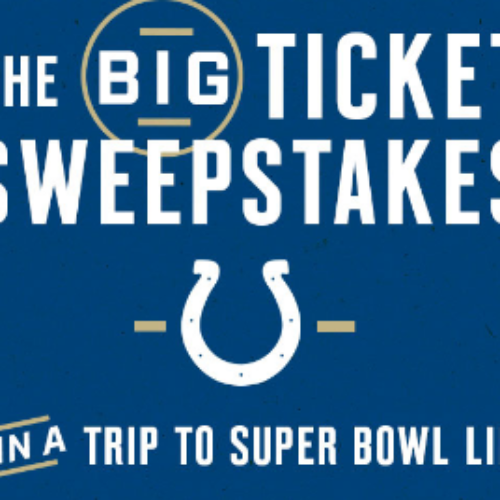 You can enter the Big Ticket Sweepstakes from the Indianapolis Colts for your chance to win a trip to Super Bowl LIII in Atlanta that includes two (2) Super Bowl tickets, airfare and hotel accommodations. 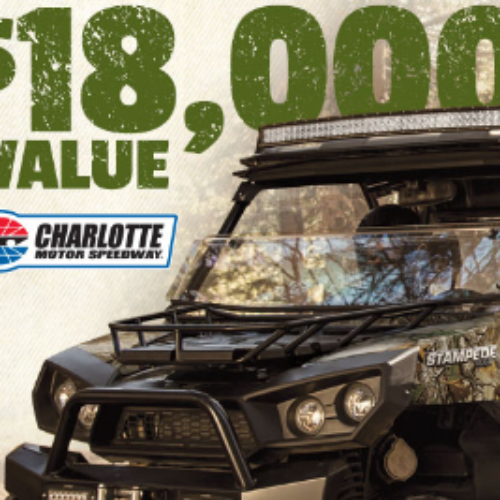 Entry ends December 17, 2018. 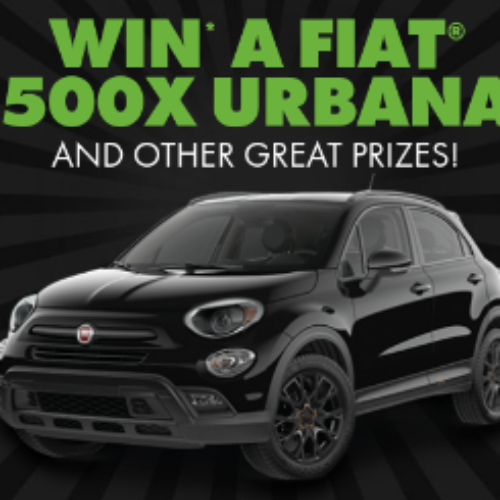 You can play the Litter Bit Amazing Game from World’s Best Cat Litter for your chance to win a Fiat 500x Urbana valued over $30,000 or other great prizes including a $2,500 travel voucher, a $500 check, a $100 check or a year’s supply of World’s Best Cat Litter. 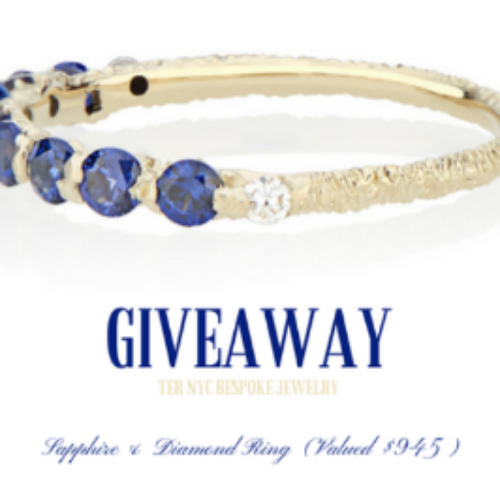 Entry ends November 15, 2018.